Arguably the UK’s most beloved pizza chain, Pizza Express has been serving the nation giant slices of Italy since 1965. 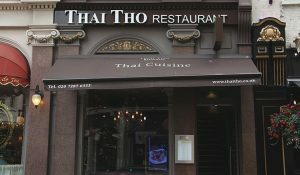 In fact, this Wardour Street branch was the very first one to open. It even has its very own blue plaque on the exterior to prove it. 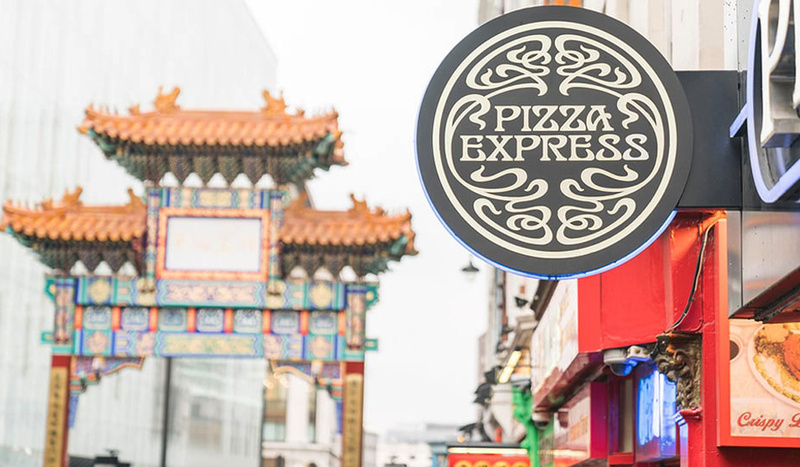 Founder Peter Boizot couldn’t bear to be without Italian food after a holiday in Florence so, armed with nothing but an Italian pizza oven, and an Italian chef to match, he opened Pizza Express. 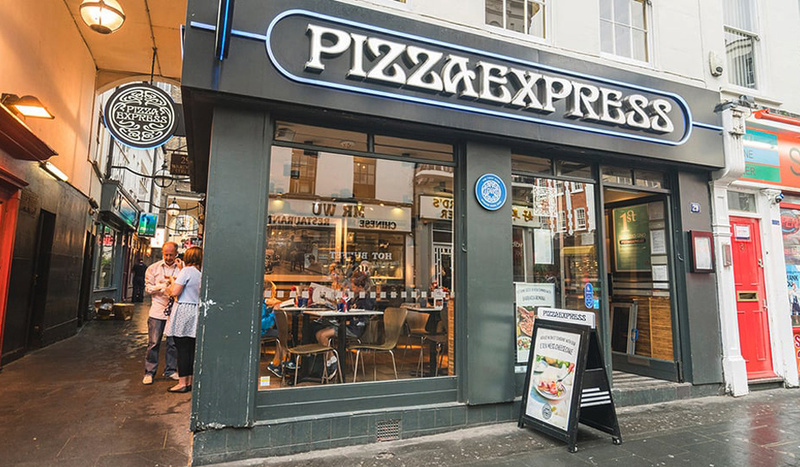 The years may have flown by but for Pizza Express time has stood still – their dough recipe remains the same as when they first opened. 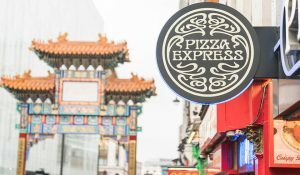 Pizza Express Wardour Street is a two-floor, modern space with an open-plan kitchen, so expect a bit of theatre with chefs spinning your American Hot dough. And then there’s their signature dough balls. Hard on the outside, warm and pillowy on the inside, and dunked in their yummy garlic butter. If you don’t love their dough balls you don’t love life. 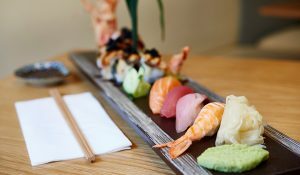 Over the years, they’ve rolled with the times and introduced lower calorie and gluten-free pizzas, tasty generous salads and traditional Italian antipasto starters. You can take Signor Boizot out of Italy, but you can’t take Italy out of Signor Boizot.